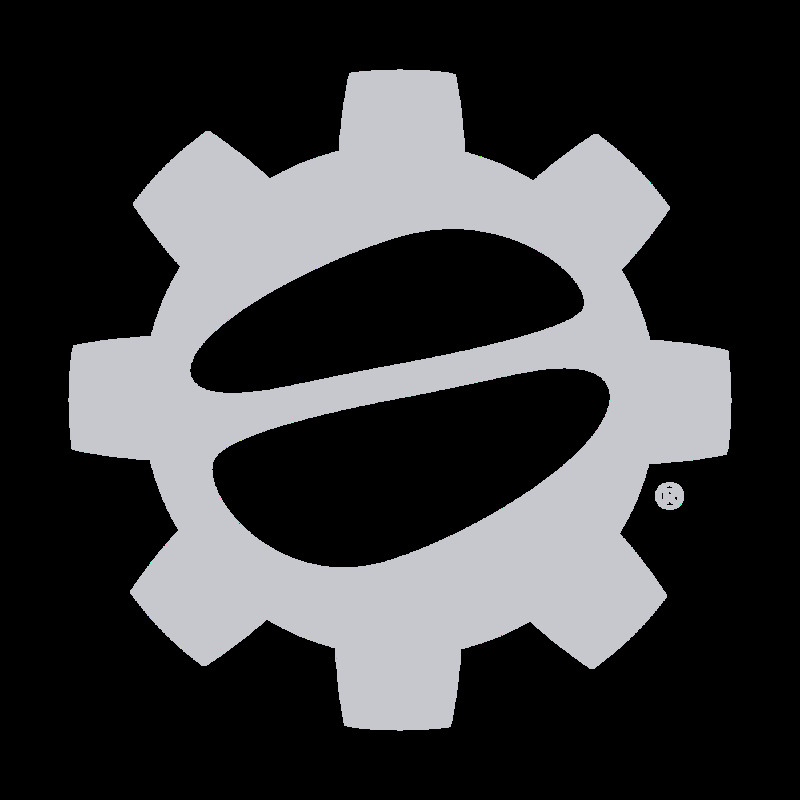 Maybe we’re a bit biased here at Seattle Coffee Gear, but we know that Seattle-based coffee roasters tend to deliver. That’s definitely the case with Anchorhead Coffee Company, which brews and bottles its premium-quality coffee by hand right outside Duvall, Washington. This award-winning coffee-maker is as beloved for its signature roasts as it is for its espresso. When you’re shopping for micro-roaster coffee, it’s important that you look for roasters that use only the finest-quality, most ethically sourced beans. This certainly applies to Anchorhead, who uses the best fair trade Arabica coffee beans available. For its popular cold brew coffee, Anchorhead steeps the beans at a controlled temperature for 16 hours and then double filters and bottles it in a glass. Sign us up! 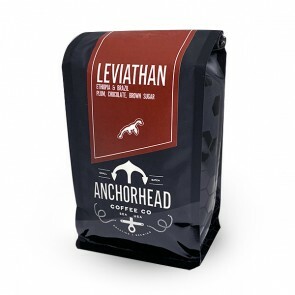 If you can’t get to Seattle for your Anchorhead hot or cold brew fix, we’ve got the next best thing: Anchorhead coffee beans that you can brew at home. 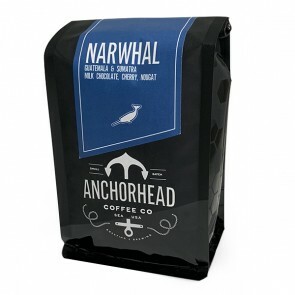 We even offer Anchorhead as part of our coffee subscription service.